I wanted to take a photo of this beer with a cow but unfortunately all the cows are deep into the pasture so.. no photo for me! 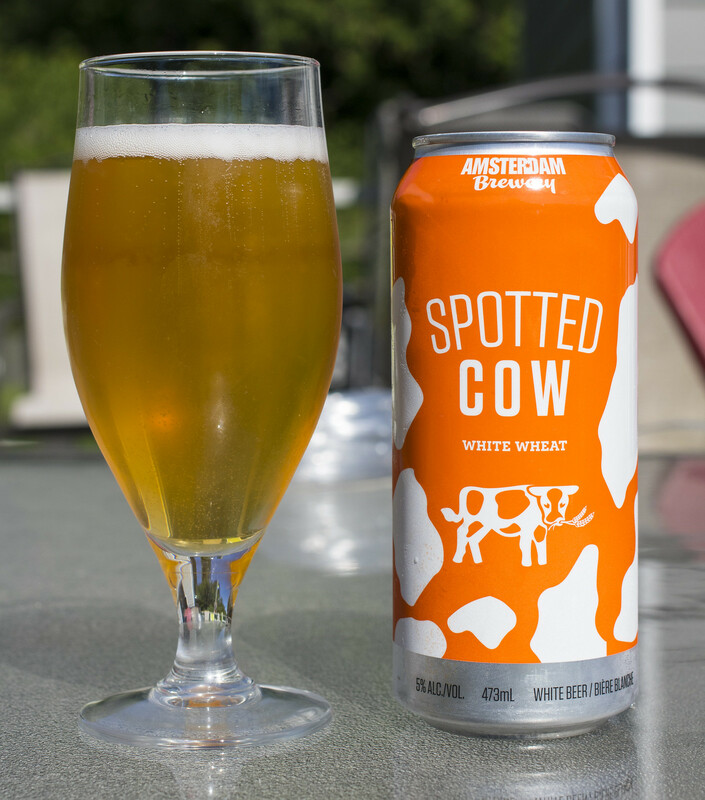 Amsterdam Brewing's Spotted Cow White Wheat Ale is Flemish-style white beer brewed with two types of orange peel, coriander, and a touch of anise. The beer tops out at 5.0% ABV/12 IBU. Appearance: Pours a moderately hazy golden-orangey body with a bit of clearness to it.. but not really. Moderately carbonated and the beer has a full finger's worth of foam on top as soon as it's poured - the head looks photo perfect! 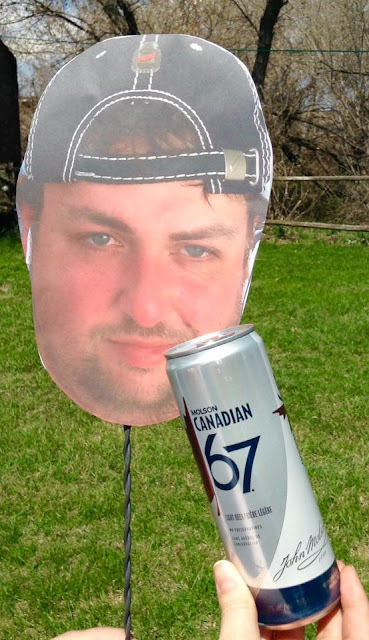 As I'm writing this, the head barely diminishes at all, it's maybe still .5 finger's worth. Aroma: There's a moderate amount of coriander and orange peel in this beer. Hint of lemon, Belgian yeast, a touch of spiciness and light metallic notes. Not overpowering, fairly light but still pretty aromatic and reminiscent to most Belgian witbiers. 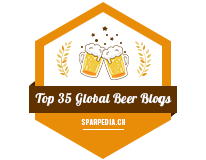 Taste: This is a biscuit-forward witbier with a moderate amount of coriander and orange peel. Ever so slightly sweet, and light grassy hops are popping out at the very end. Overall Thoughts: This is a bit reminiscent to a lot of the witbiers I tend to drink regularly (Blanche de Chambly, Torque's Witty Belgian). Pretty much a solid every day witbier - it's not too sweet and orange-y nor is it overly spiced with coriander so it won't be leaving an herbal aftertaste long after finishing the beer. Solid witbier.